Are you missing out on great business leads? 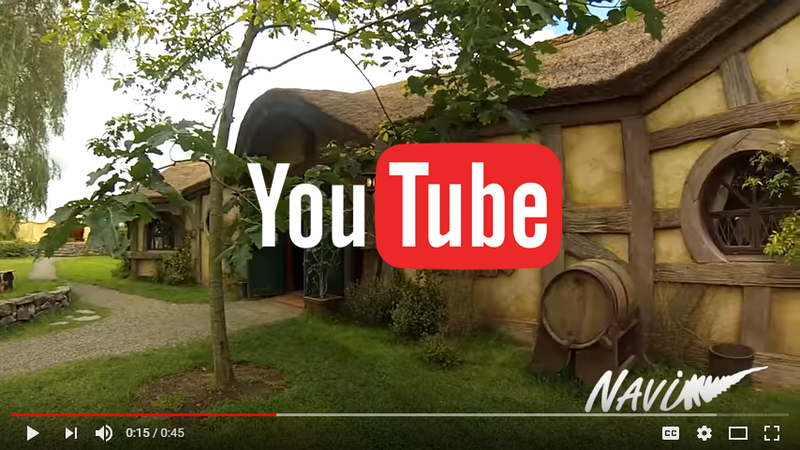 YouTube is one of the most effective and lowest-cost ways to promote your business. Whereas Google AdWords cost $1 to $2 per click, YouTube ad engagements are typically one-tenth of that cost, in the $0.10 range. Why is this? It's simply because video production is typically very expensive, and most businesses don't have the time or budget to create the advertising video itself. We design and produce effective, low-cost YouTube campaigns for your business, product, and service. Navi Tours wanted to increase their tourism clients from Australia, China, the UK, and the US. YouTube marketing was just the right solution. 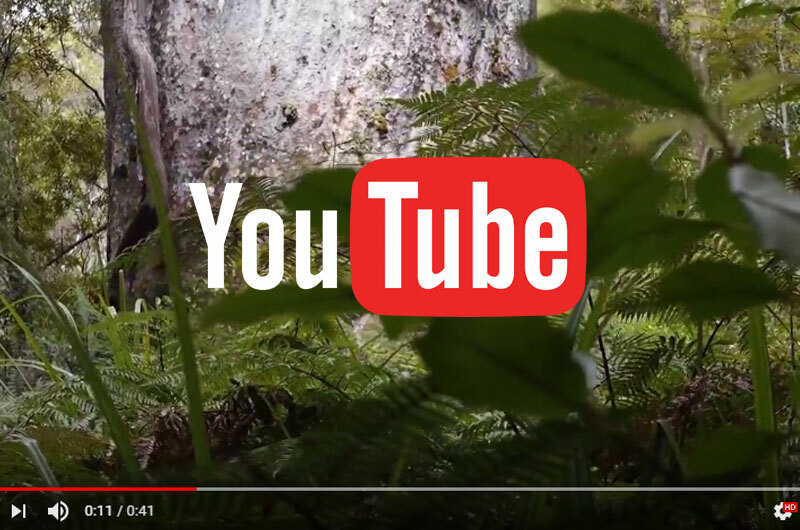 Navi needed to create a series of videos to promote one of their most popular tours- the Waipoua Forest tour.